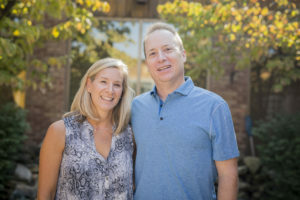 On behalf of the Parents and Family Association Advisory Board, it is our pleasure to welcome you as new or returning members of the Vanderbilt family! A new school and a new academic year may be overwhelming for both students and parents. 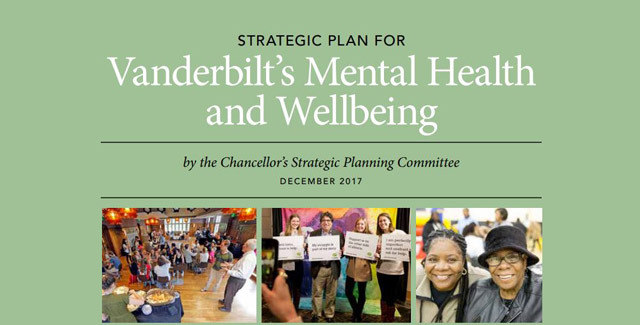 The university is committed to supporting and encouraging students as they embark on a new academic year, and the resources available at Vanderbilt are designed to ease this transition and support you along the way. The parent handbook and resource section of this site are great resources should you have questions related to academia and support services. College is a unique time in a young adult’s life – students are encouraged to question, to learn, to explore and to step outside of their comfort zone. Vanderbilt, and the city of Nashville, offers an incredible place to do just that. This amazing community will be the launch pad for your student’s growth and discovery over the course of their time at Vanderbilt and beyond. Vanderbilt students make a difference on- and off-campus. We encourage you to question alongside them and to learn and grow with them. 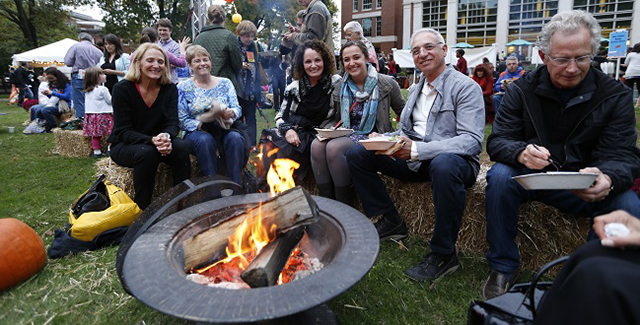 Get involved in the Vanderbilt parent community either on campus or where you live. Take advantage of opportunities to volunteer and connect with other parents. 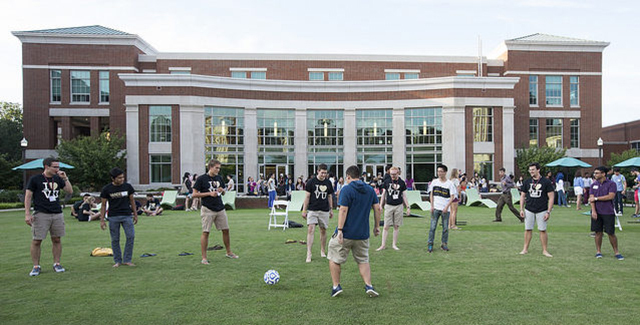 Immerse yourself, just as your student will, in all Vanderbilt University has to offer. 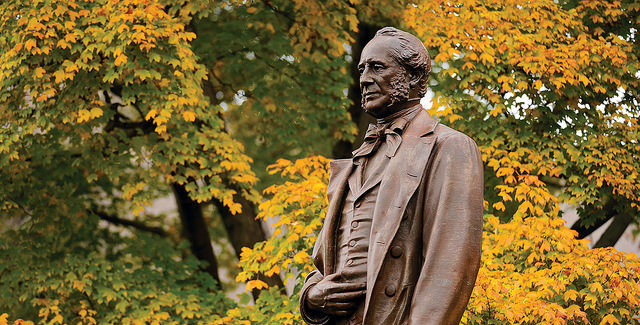 Gifts to Vanderbilt University contribute to furthering our mission of academic excellence, innovative discovery and service through leadership. Your gift can make a difference today for our students. Parents - Need to update your contact information? Please let us know about any changes to your contact information by submitting this form. Grandparents - Want to receive our monthly e-newsletter? Subscribe by submitting your contact information. Learn more about the Parents and Grandparents Campaign.